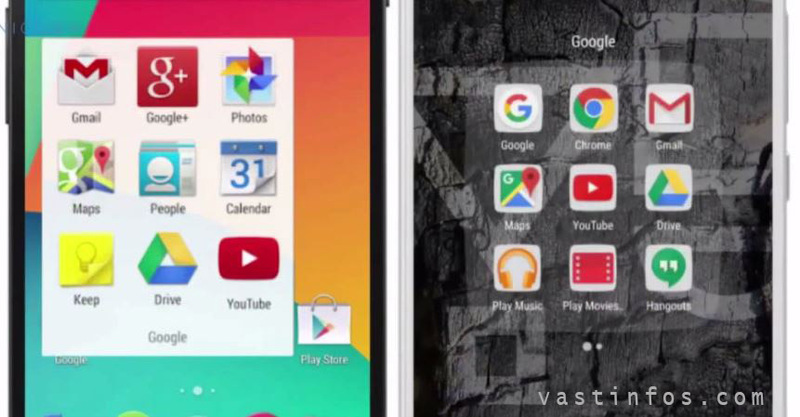 AOS is the latest Android mod Operating System by YU Televentures. AOS stands for Android On Steroids , which is closest to Stock Android with new additional features to improve user experience by enhancing the Android Experience. AOS is the custom ROM version of Android 5.1 Lollipop. It comes with new app drawer which is alphabetical and downwards. AOS comes with pure Android interface. It is the closest version of Stock Android. Android On Steroids is developed by modding Android 5.1 Lollipop. The special feature of new interface is the new alphabetical app drawer with integrated search bar. New design for folder view. 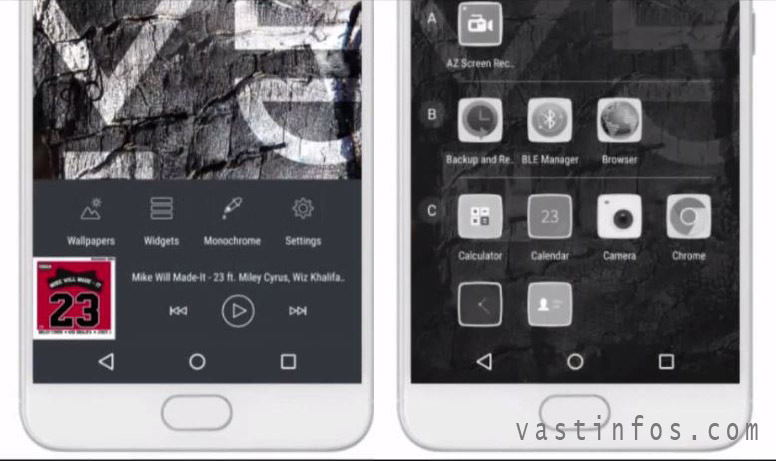 Monochrome mode is a new feature for saving battery. Switching to monochrome, battery can be saved. Yu facilities integration on tap,drag right and drag left. Complete YU facilities integrated. UDIO wallets for different online transactions. 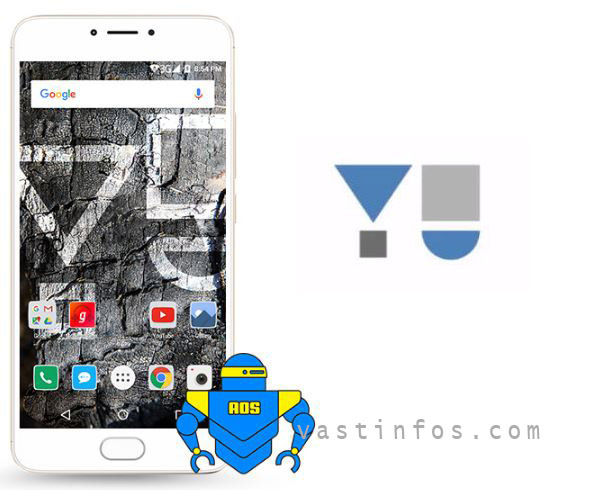 First Android on Steroids powered smartphone is YU Yunicorn. 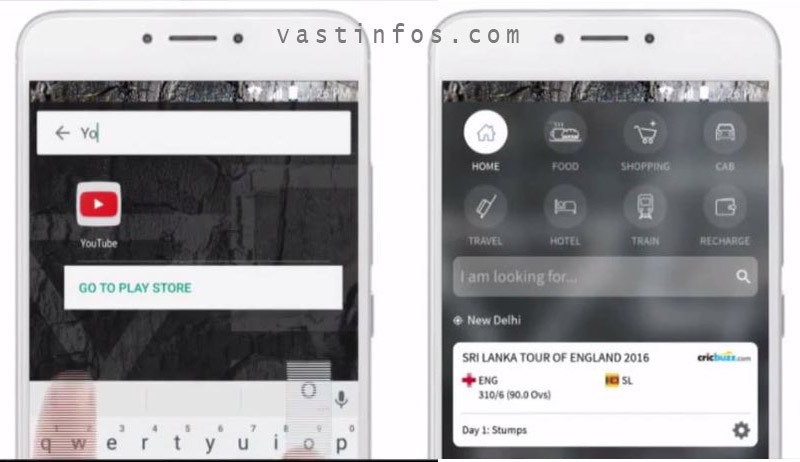 New app drawer looks close enough to app drawer of Android 6.0 Marshmallow.. Is n’t it? Yeah David, you are right. Marshmallow has got such an app alphabetically ordered, search bar integrated, downwards app drawer, but in this Android on Steroids app drawer is similar but is alphabetically categorized, sets are separated by spaces. Wow.. thanks for detailed differentiation. Waiting for more such posts from you.